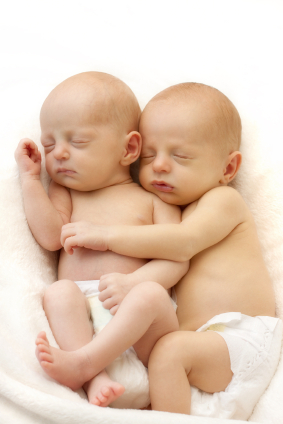 multiple Premature Baby Birth ,Premature Babies Birth delivery of early babies by C Section.. In the case a mum to be needs to have a c section and a baby will be born early or as in the case of a pregnancy with multiples the Babies will result in a premature babies birth.Mum has a screen placed into position with hardly any room to move and see whats happening as the baby or babies are delivered. Lets take a look as the procedure takes place what is going on amongst all the hustle, bussle and parent worry. Dad may get to see more what is happening as each baby is delivered. The amount of nursing staff in the operating theatre can be overwhelming.There will be tears of worry which eventually turn to joy as the first crys from baby are expelled occasionally in premature babies there may be moments of held breath from the parents if a baby doesnt start to cry, but heave a sigh of relief as a nurse whispers a comforting word that baby is ok..
As a baby is delivered the surgeon opens the womb and the membrane and waters spill out the umbilical cord is clamped and cut,babys mouth and nose are irrigated to remove any mucus and water. Baby takes first breaths of fresh air into the lungs. and the newborn baby is evaluated. Premature babies are suceptable to beathing difficulties so depending on how baby breathes detemines if a stay in the NICU or SCBU is needed.babies get cold easly so after being dryed over with a towel you may get to see or have a quick cuddles here. The placenta is removed from the mother, and her uterus and abdomen are stitched closed (surgical staples may be used instead in closing the outermost layer of the abdominal incision). From birth through suturing may take 30–40 minutes; the entire surgical procedure may be performed in less than one hour. content copyright by Author S Sudlow.